Eyes: NINI:3 Miku Eyes Gacha RARE @SaNaRae NEW! Hair: [NANI] Nehelenia.Hair (Fatpack) @Crystal Heart Festival (June 30th)NEW! 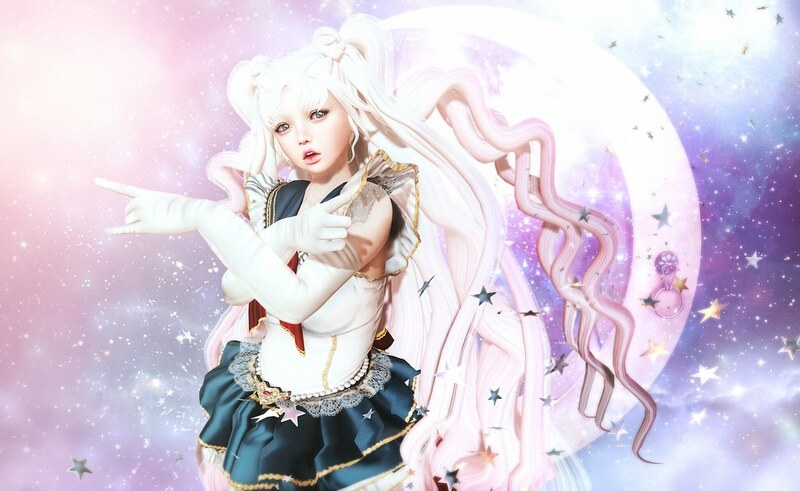 Dress: Violent Seduction – Hime Senshi (Moon) @Crystal Heart Festival (June 30th)NEW!